Adaption to the environment is a major driving force in evolution and shapes the traits and properties of all organisms. Therefore, understanding adaptation is crucial to understand why organisms are the way they are. For a better understanding of how adaptation shapes life on our planet it is essential to consider the role microbes play in the evolution of multicellular organisms. On the one hand, the strong selection pressures exerted by pathogenic microbes drive the evolution of host defense. On the other hand, microbes can also facilitate adaptation of the host to the environment. 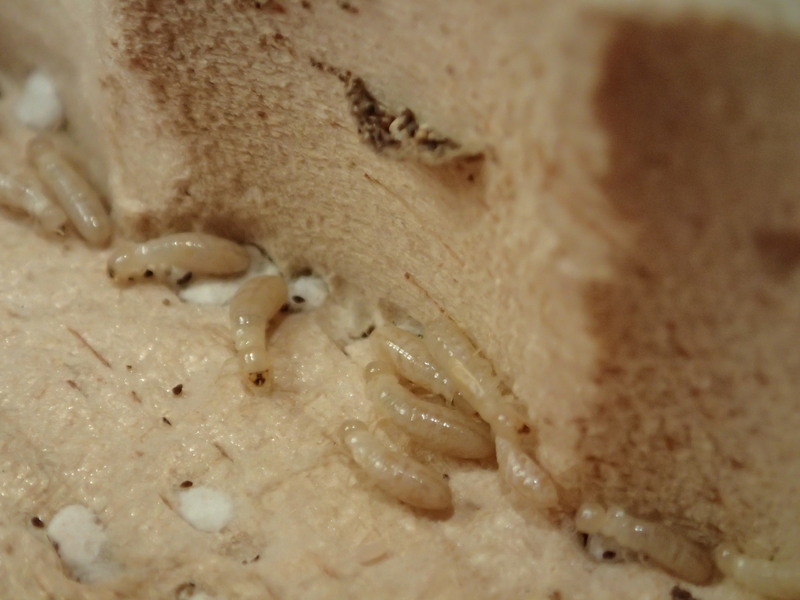 A prominent example are the wood digesting microbes in the termite gut that allow termites to live and thrive on wood. It is known that microbes influence quantitative traits like growth rate and cold tolerance in fruit flies. Obviously, these traits can be relevant for fly fitness. Because microbes impact fitness relevant traits natural selection can act on fruit flies and drive them to preferentially associate with microbes that influence these traits in a way that is beneficial for them. On the other hand, there is evidence that microorganisms could also benefit from an association with fruit flies: fruit flies are highly mobile and can disperse microorganisms. Dispersal is highly relevant for microorganisms that colonize the same natural food source as fruit flies because rotting fruit can easily dry up or be consumed and hence become a dead end for the microbes. We would like to find out (i) if there is selection on flies and microbes to associate and cooperate, (ii) what the benefits of such a cooperation are for the partners, (iii) and how these associations evolve at the molecular level. To answer these questions we combine genetic, genomic, and metagenomic approaches. The association of termites with lignocellulose digesting protists is an important adaptation that allows termites to thrive on wood. This association has attracted interest for over a century and serves as a text book example of mutualistic symbiosis. However, very little is still known about how termites identify their symbionts and distinguish them from harmful microbes. This is especially interesting because the termite-microbe symbiosis represents a rare case of a symbiosis between a metzoan and a eukaryotic microorganism. While we have learned a lot about the molecular mechanisms underlying the recognition of prokaryotic symbionts by their hosts in recent years, very little is still known about signals and recognition in metazoan-eukaryote symbioses. We combine metagenomic, transcriptomic, and comparative genomic techniques as well as functional genetic analysis (e.g. RNAi) to better understand the symbiont recognition mechanisms and their evolution. Our termite projects are a collaboration with the Korb lab (http://www.bio1.uni-freiburg.de/oeko-en/evo-eco).